Bonnie started Pace in 1973, with little more capital than a powder-blue Pinto and a lot of determination. Today, the company is the world’s largest private content marketing agency—not to mention one of the nation’s top 175 woman-owned businesses. Bonnie was ambassador to the Republic of Finland, where she organized a summit of female CEOs from the U.S., the Baltic region and Russia. 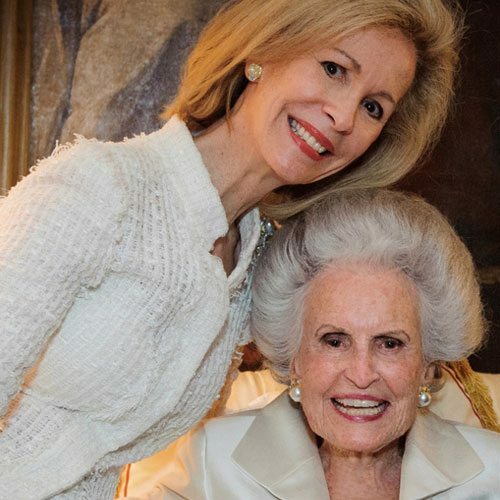 A dedicated philanthropist, she is the first female chair of the American Red Cross. In 2004, she received United Way’s National Alexis de Tocqueville Society Award for her leadership and service. There is, of course, so much more to know and learn about our leader and resident diplomat. Discover more here.